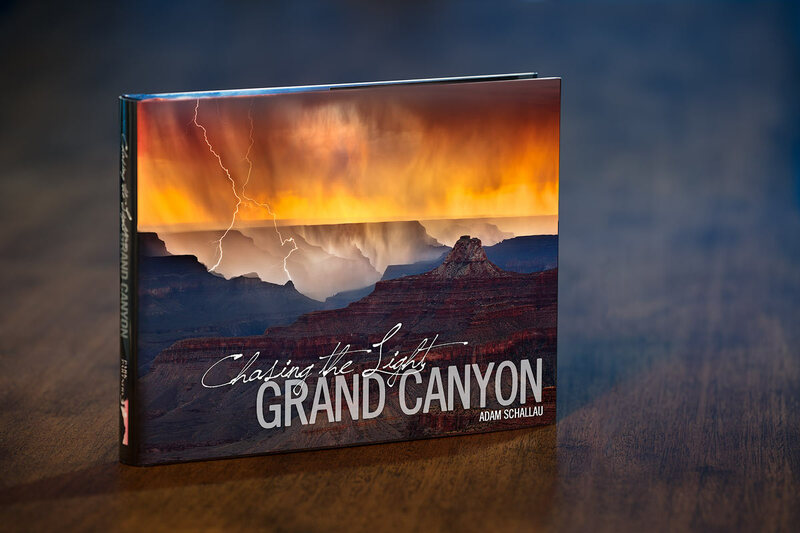 Introducing Chasing the Light – Grand Canyon a new hardcover miniature coffee table book on Grand Canyon National Park by photographer Adam Schallau. This book represents his first 5-years of exploring and photographing one of the Seven Natural Wonders of the World. Adam’s photographs of the Grand Canyon represent the canyon at its best. He has strived to capture the canyon in a wide-range of light and weather conditions including sunrises, sunsets, the summer monsoon, and during the tranquility of winter. This is a fine art photography book featuring 190 of Adam Schallau’s most stunning photographs of Grand Canyon National Park. It is a 192 page, 5.5×8.5″ hardcover book with a dust jacket. It makes a great gift for yourself, a friend, loved one, or anyone that has a passion for the iconic American landscape of the Grand Canyon. 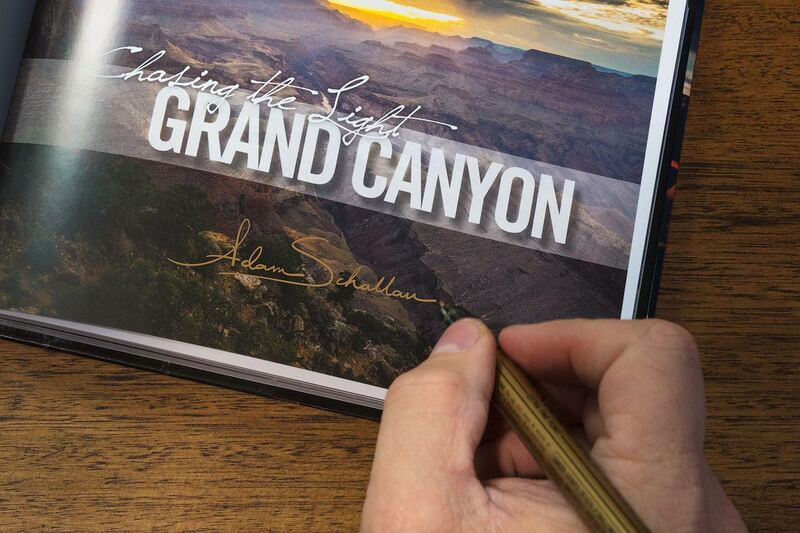 When you buy Chasing the Light – Grand Canyon direct from us, Adam will sign the book and happily add a personalized message should you so desire. "A fantastic Grand Canyon photographer, who lives locally in the area, and visits all the places he photographs all year to know just when and where to get the most amazing photographs. Even though I live near Grand Canyon and go there often, Adam’s photographs always take my breath away. 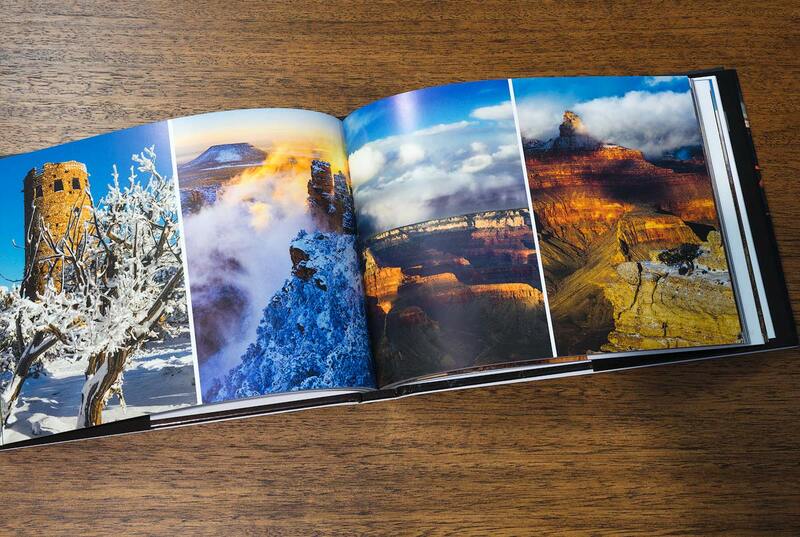 If you are only going to buy one photograph book on Grand Canyon, this is the one!" "I purchased this book as a gift for friends who had visited from Australia. They spent some time on the west coast and loved their visit to the Grand Canyon. The photos are so amazing and Adam has an exceptional talent at capturing the scenes at precisely the right time. Our friends love the book and proudly display it on their coffee table for all to enjoy. Thank you Adam for sharing your art!" I have rowed the Grand Canyon 6 times and visited the North Rim several times and never get tired of its beauty. Adam has certainly captured its colors and textures and the lightning strikes are captured extremely well. Adam, I am the complete stranger who ran out of memory when photographing the sunrise at Bryce. You were nice enough to lend me one of your CF cards which I mailed back to you after returning from vacation. I always appreciated your trust of proper return and with no questions asked. You merely gave me your business card and asked I return it someday. I am forever grateful that I was able to finish my photo shoot of the Bryce sunrise." "Very artistic, beautiful photographs created by the photographer showing the many moods of the Grand Canyon are enshrined in this book; this volume is a keep sake of all that is beautiful in the canyon and a reminder that the Grand Canyon needs to be cherished and preserved." "I first saw some of Adam’s photos on Facebook. I have been to the Grand Canyon and his photos take me back there and I almost feel the awe that I experienced, again! This book is prominently displayed on one of our side tables. I wish it was bigger but this is keeping up with the times! Don’t hesitate in buying Adam’s captures of this fantastic wonder!" "Nobody does it better than Adam Schallau. The images speak for themselves. In addition, I’ve been on a workshop 1 on 1 with Adam, and his depth of knowledge and teaching ability are superb. Highly recommended — both the book and the workshop(s)." "The Grand Canyon is a magical place and Adam Schallau has captured this in his dramatic images! 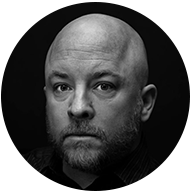 Adam Schallau is one of the Southwest’s leading photographers and it shows in this book!" "Loved the book! The photography is excellent, as well as the commentary. Highly recommended!" "Highly recommended! Adam Schallau is an amazing talent and every image in the book is beautiful." "Great book with wonderful photos of the Grand Canyon."